Monaco, 3 August 2018 – The preliminary results of the transects already covered under the ACCOBAMS Survey Initiative (ASI) are now available on the ACCOBAMS website. ACCOBAMS launched ASI in June to improve the understanding of the conservation status of cetaceans at the Mediterranean/Black Sea macroregional level and work is still going on in the eastern Mediterranean. This first synoptic survey of the whole Mediterranean Sea combines aerial and vessel-based visual survey methods and passive acoustic monitoring. It follows a harmonized scientific methodology. 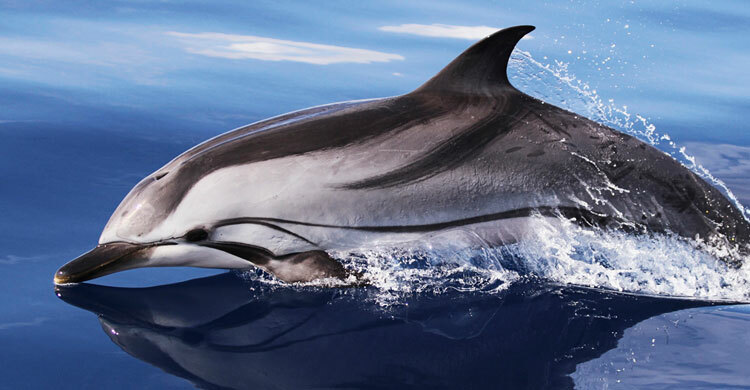 Three Tunisian researchers, Benmessaoud Cherif, Mourad Cherif and Sami Karaa, are supporting the search for cetaceans on the Research Vessel Song of the Whale. They share their experiences in a report also available on the ACCOBAMS website in English and French.